The High Gain Sector Panel Series antennas are designed to be used in commercial, military and other applications where reliability is needed most. These antennas work with all radios in frequency ranges from 1700-6000 MHz. 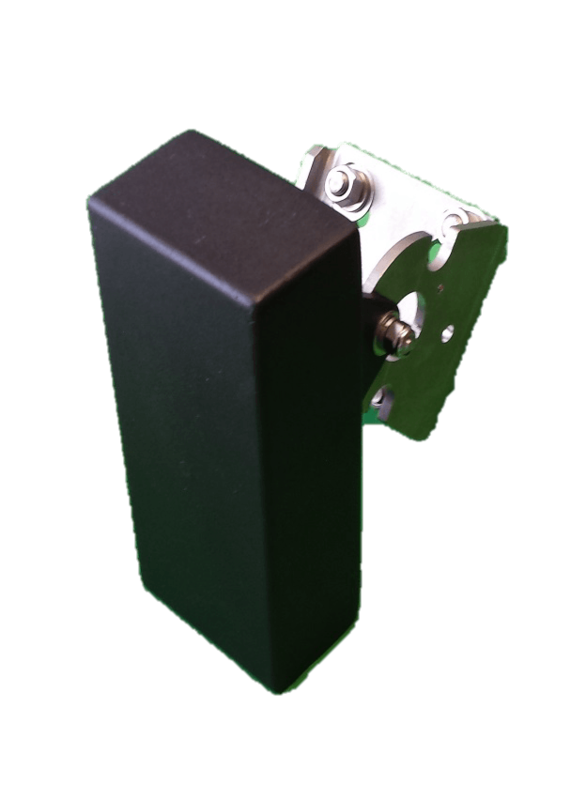 These antennas are designed to provide maximum Data, Video & Voice performance in a wide range of applications. These antennas are provided with state-of-theart radiating elements essential for maximum reliability and superior performance. Robust and tough, these antennas are housed in thick UV stable radomes and are constructed from corrosion resistant materials for reliability in the harshest environments.